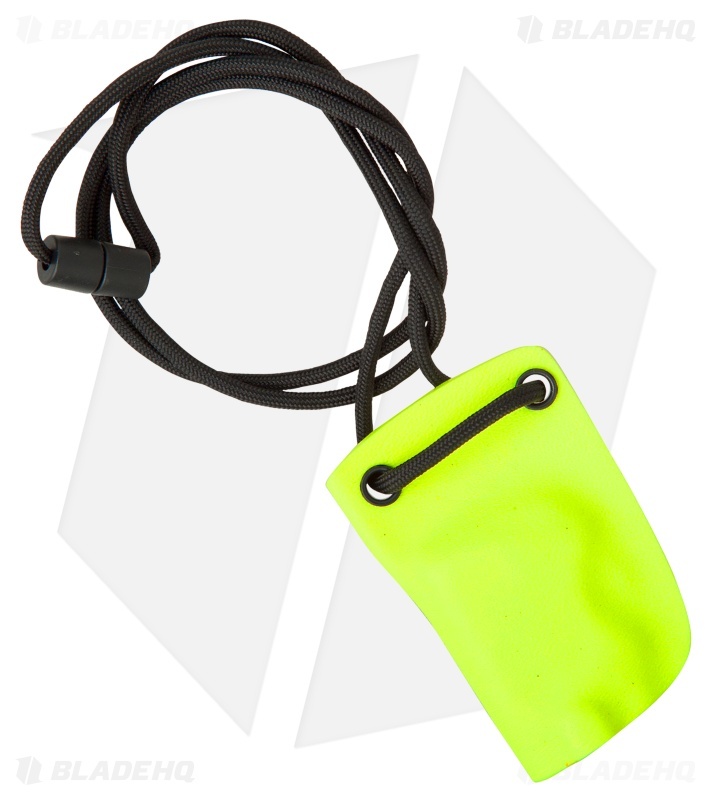 This safety yellow colored Linos Kydex sheath was designed to fit Boker Kalashnikov automatic knives. 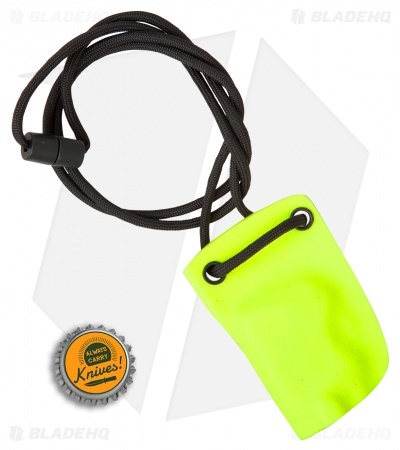 It offers a durable neck carry option for full size Kalashnikov models. 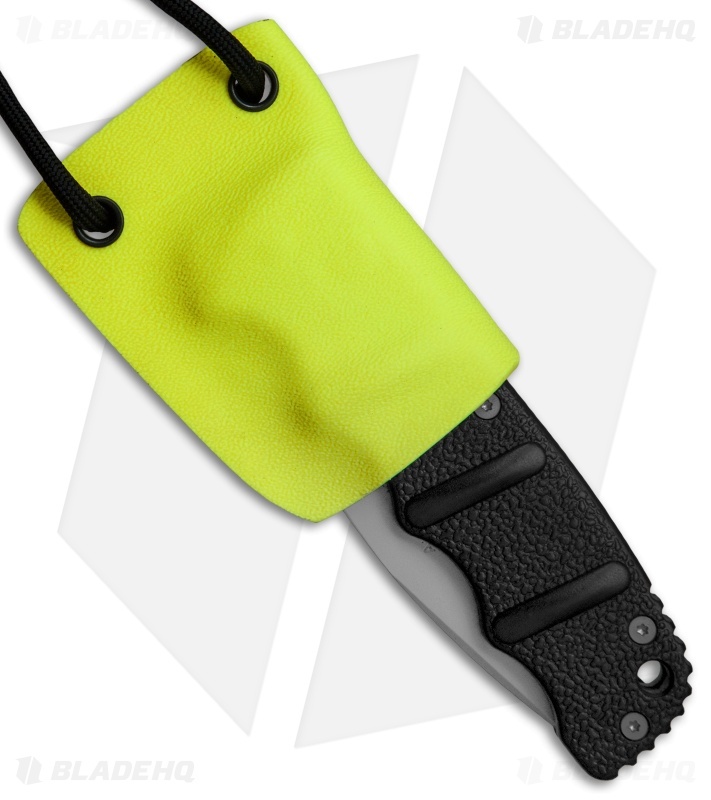 Linos sheaths include a paracord neck tie for comfortable concealed carry.